This post is really just serving as a venue for something we need to discuss AT LENGTH: the Bay Area’s real life “Gone Girl” that went down yesterday. 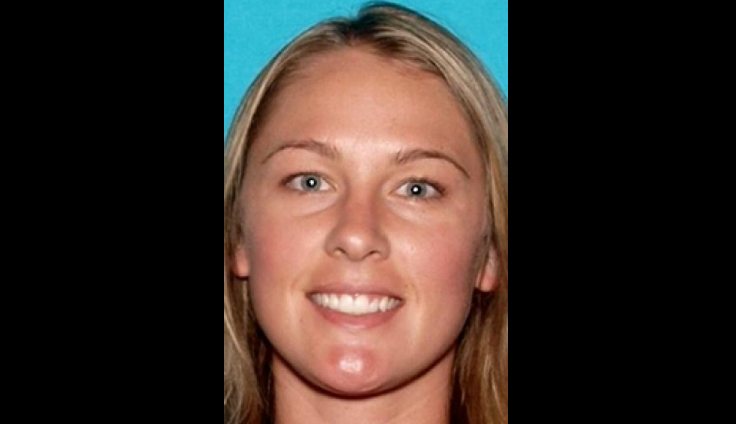 According to their initial story, Denise Huskins was kidnapped for ransom. Her boyfriend waited 11 hours to report her missing, but was cooperating with police. Denise recorded audio which served to prove she was both kidnapped and also, totally fine, detailing a French plane crash to establish real time and her first concert to prove it was really her. Authorities and her family went nuts looking for her. Oh, and she’s suddenly been dropped off safe and sound at her parents’ home in Southern California. All that dredging of the pond was unnecessary, even though police dogs followed her scent there. How much ransom? How was it requested? Are her parents in on this? Was the boyfriend involved? I mean, 11 hours. ELEVEN. Is this a real kidnapping, a la Patty Hearst? Was this over money? Jilted love? Or both? Is this crazy lady drama? If thats the case, will I die from over-rolling my eyes?